CNA stands for Certified Nursing Assistant, where a trained person help out patients, clients or service users with healthcare requirements under the management of Registered Nurse (RN) or a Licensed Practical Nurse(LPN). CNAs are also known as Nursing Assistant (NA), Patient Care Assistant (PCA), State Tested Nurse Aide (STNA) or Health Care Assistant (HCA). It is one among the top recession-proof professions that will have enormous requirements in the upcoming years. In general, CNAs take care of the basic healthcare needs by serving with activities of daily living of an individual or patients of different age groups, so that patients feel more sheltered and relaxed. CNAs are required to work in patient’s home, nursing homes or in hospitals constantly under the supervision of a Registered Nurse (RN) and so they are aptly referred to as “eyes and ears” of the RN. As nursing assistants take personal care of the patients, they provide the vital information regarding the condition of individual to the RN. A CNA aspirant is required to undergo a CNA training program, and pass the CNA Certification test in order to become a CNA. The CNA training courses are offered by Red Cross, online nursing schools and community colleges through medical facilities. After passing the CNA certification test, you can register as a certified nursing assistant with the States association dealing with registration of nurses. One of the benefits of choosing CNA as a career is that the CNA program can be completed in a short period of time. It takes 6 to 8 weeks to complete the requirements and exams of CNA course. The designation of a nurse assistant varies from place to place. The CNA profession is quite demanding when the workload is considered, but, most of the CNAs agree that the work is gratifying or rewarding as they wish to help and care patients in their difficulties. The CNAs perform tasks like recording the vitals and activities of patients and report it to the nurses. They help patients by answering their call signals, in their movement like walking, sitting or exercising. The CNAs make sure that the patient’s beds and rooms are neat. They help the patients in feeding, bathing or dressing if are not able to do so. CNA is a wonderful career. 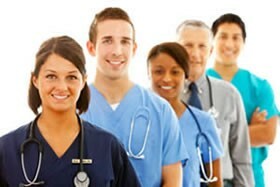 CNAs provide immense comfort to the patients. A CNA aspirant is required to have the ability to work in a team, have good interpersonal skills and have compassion to assist sick people when they are in need. CNAs are in a great demand as there is a shortage of nurses. Even in the time of recession, the demand for CNA jobs has not reduced. For the people with just a high school diploma, becoming a CNA is a great opportunity to make a career in health care field. To choose CNA as a career, just need to get certified properly and improve the skills in this field. The salaries in CNA profession are decent. One must know the responsibilities of CNA before choosing this as a profession. If you’d derive satisfaction in caring and loving the patients, and if you’re ready to be a responsible person in society, the CNA may be a right career for you. Nursing Assistant Support Groups For Your Mental Health! 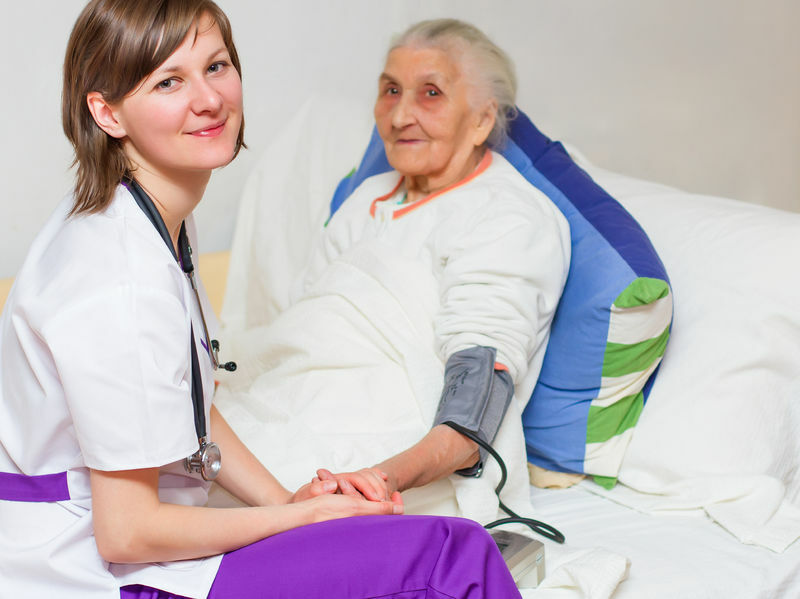 Duties of a CNA – What Does a Certified Nursing Assistant Do? You’ve Become a CNA, Now What?